Sunday, Dec. 4 – Light – I Commend Joy! 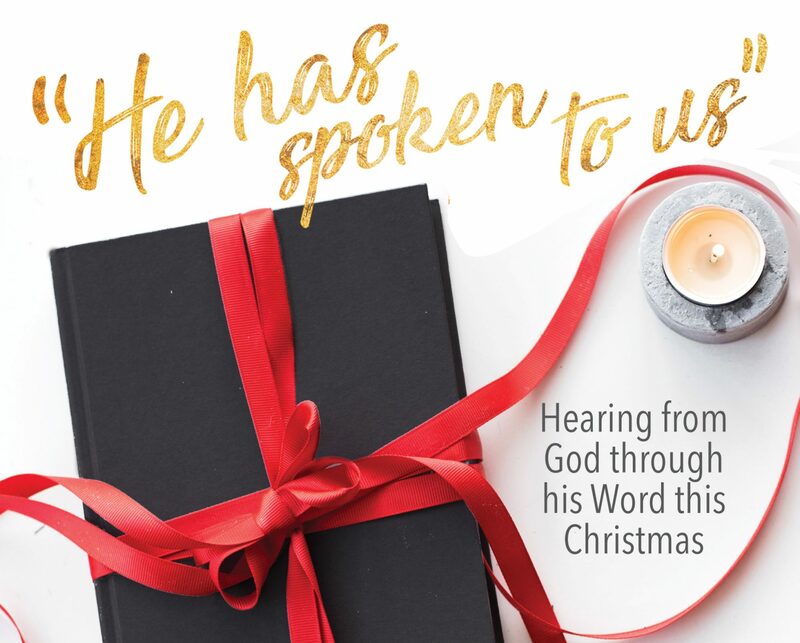 Each Sunday our devotional will coincide with the theme for the advent candle lighting, and today that theme is light. The theme of light is found at least fourteen different times in Isaiah, this passage being chief among them. Let’s think about light and darkness for a moment. It is very difficult to experience physical darkness. We depend on sight to comprehend our surroundings and move around. Even a small light can enable us to move and comprehend. Darkness, then, is an excellent analogy for our spiritual inability that is a result of sin. Isaiah referred to some specific locations in the land of Israel in this passage, places that were held in contempt. The locations to which Isaiah referred were mixed areas of Gentiles, known for their impurity and thus their darkness. Light, great light, will overcome even those areas. This great light will give sight to those who are blinded by sin and their sin nature. This will come through the ruler who will defeat our enemies and bring joy. This will come through a child who will reign as God himself, forever, in peace, in physical and spiritual rule without end. We need this great light, and we need to live by this great light. As Paul emphasizes in Eph. 5, the wrath of God is upon those who partner with the deeds of darkness. Walk as children of light and follow Jesus today.